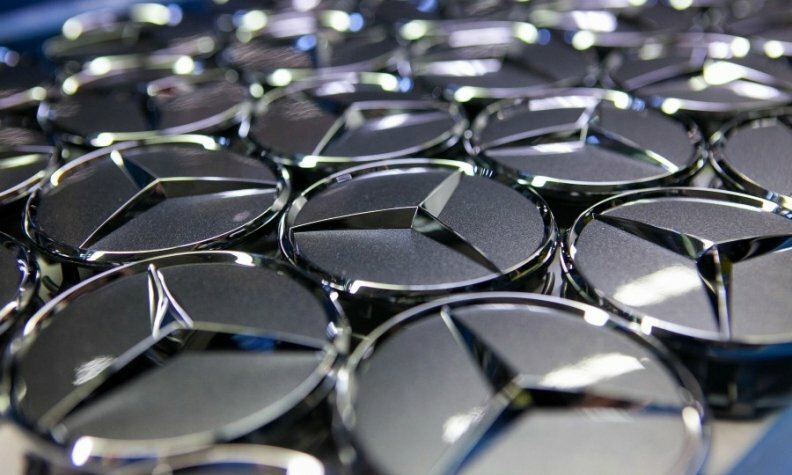 Daimler will begin building a Mercedes-Benz car plant in Russia next year, the country's trade and industry minister, Denis Manturov, told the publication Business World. Manturov was quoted in the report as saying that a contract will shortly be signed between the government and the automaker to start construction of the factory near Moscow. Daimler confirmed last year in June that it was in talks with Russian authorities to build cars in the country, but provided no further details on the project. Germany's business daily Handelsblatt reported at the time that Mercedes will assemble as many as 30,000 SUVs per year from imported kits in Russia, where the company plans to invest about 200 million euros ($224 million). "We are in dialogue with the Russian government in order to check whether the economic requirements for local passenger-car production are fulfilled," a Daimler spokeswoman told Automotive News Europe, declining to comment directly on the latest report. BMW, one of Mercedes' main rivals in Russia, uses the local contract manufacturer Avtotor to assemble sedans and SUVs from kits in Kaliningrad, Russia, according to Automotive News Europe's European car assembly plant map. Audi builds sedans and SUVs at parent Volkswagen Group's plant in Kaluga, Russia. Russia was once seen as potentially passing Germany as the region's biggest single auto market, but has been struggling with an ailing economy hindered by low oil prices, a weak currency and Western sanctions over the country's involvement in Ukraine. Last month, the Association of European Businesses (AEB), predicted the market could be nearing the end of an extended market decline. Sales of luxury cars too have generally fared better during the downturn than mass-market models as wealthy Russians invest in hard goods because of the weak currency. Mercedes sales volume kept pace with the market decline last year, slipping 11 percent last year, according to figures published last week by the AEB. Overall, the market also fell 11 percent. BMW sales were flat and Audi's volume plunged 19 percent. Lexus's sales increased by 19 percent.